What started out in 2015 as a single-day event has evolved into a multi-day program of keynote addresses, talks, workshops, networking, and special events. However, WNORTH has become much more than that. Today, it is a growing global community of women on the rise. 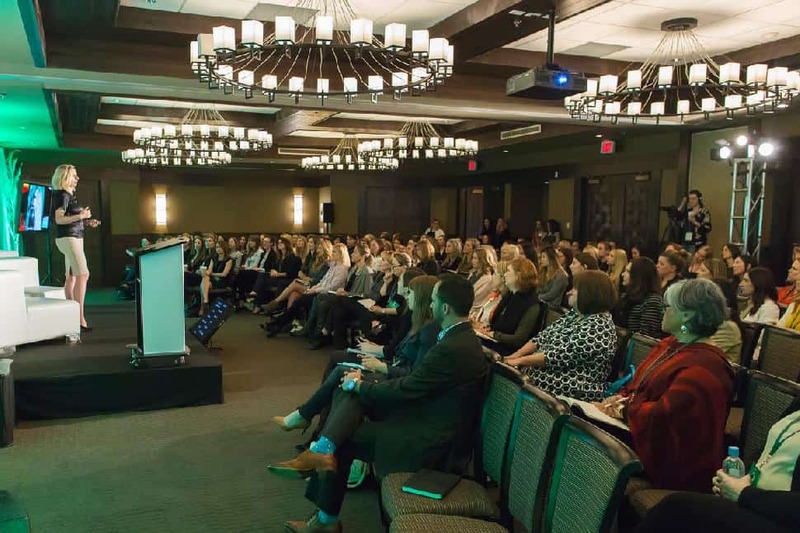 With this year’s boutique-style conference taking place in Whistler from April 18 to 20, WNORTH has also launched chapters internationally– in London, New York, Toronto, San Francisco, Seattle, and Vancouver. “While the conference is our flagship event, WNORTH is a global women’s leadership brand supporting high-potential women around the world,” says Odendaal, an accomplished entrepreneur, brand builder, and event producer. “We wanted to focus on mid-career, high-potential women and support them in an effective way. The April conference, which takes place at Nita Lake Lodge, is a chance from women from a cross-section of professions—corporate, entrepreneurial, and public, from finance and marketing to tourism and human resources—to share their perspectives, experiences, and inspirational stories. Among this year’s keynote speakers is Halla Tomasdottir, an educator, entrepreneur, business leader, and investor who was a presidential candidate in her native Iceland in 2016. Newsweek once named her one of 150 women who “shake the world”. She was also instrumental in legislating Iceland’s equal pay mandate. 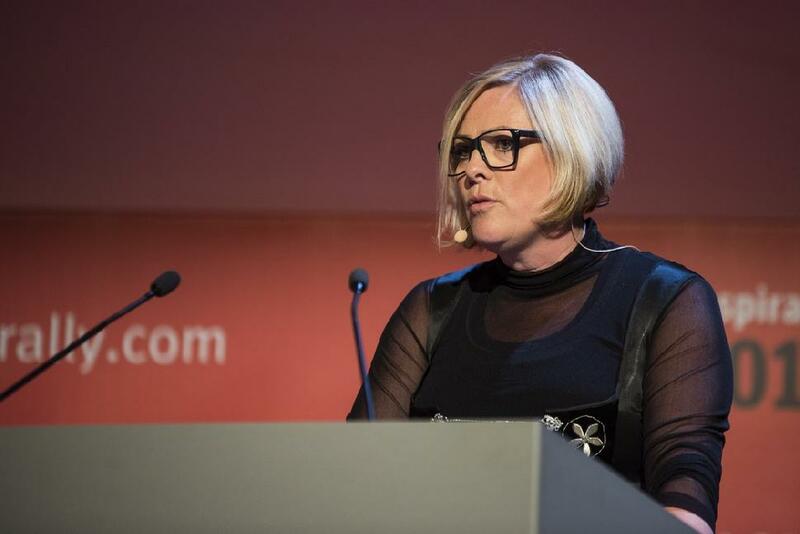 Also presenting is New York’s Joanna Peña-Bickley, head of design, Internet of Things, at Amazon. Her acumen in design, data, media and technology has been applied to help some of the world’s most recognized brands, including NASA, Land Rover, MTV, and Jay Z. The former global chief creative officer for IBM, she designed one of the first streaming video players and first banking app for Apple Watch. Other speakers include Tej Singh Hazra, head of diversity, equity, and inclusion at HSBC Bank Canada; coach and speaker Steph Jagger, author of the recently published Unbound: A Story of Snow and Self-Discovery and world-record smasher for number of vertical feet skied in a year; and Erin Sills, principal at Erin Sills Consulting, who specializes in next-level leadership. In addition to keynote addresses, workshops, and talks, WNORTH 2018 features unique events such as an opening reception, a West Coast lunch at Aura Restaurant, WNORTH Connect Dinners at a variety of top Whistler restaurants, the Connected Breakfast, and the Scandinave Spa Social Evening. All attendees gain access to the WNORTH Community Networking app to connect with other female leaders. 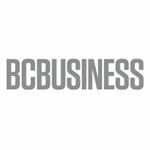 PWC is WNORTH’s Presenting Sponsor, while HSBC Bank Canada is the Presenting Sponsor of the Tomasdottir’s closing keynote address. WNORTH’s leading sponsors are McQuarrie Hunter LLP and Nita Lake Lodge. For more information and to register, visit https://wnorthconnect.com/ Regular conference registration closes March 23.